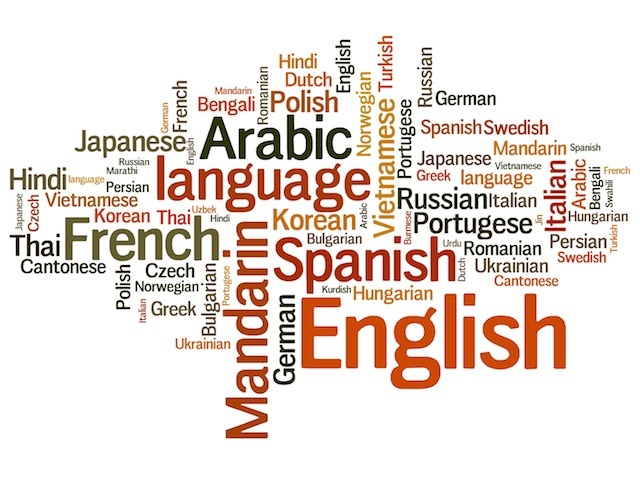 In order to guarantee accuracy and unity of Yogi Bhajan’s teachings in multiple languages around the world, KRI has a Translations & Foreign Publications department (also known as TFP). This team is led by HariShabad Kaur Khalsa and SatBhagat Singh Khalsa, professional translators and editors, currently living in Brazil. If you want to start a project to translate an existing KRI publication in a language other than English, then you start from the right foot: connecting with KRI-TFP, which is responsible for negotiating agreements, contracts and licenses around translations of Yogi Bhajan and KRI’s publications. We prepared this page for you with the main information about the steps needed to start, to work through and to finish a project for translation and publication. Below, you can find an overview of our guidelines, as well as the main documents to be aware of since the beginning. It’s important to note that KRI is an institution funded to take care of the teachings and to guarantee their longevity, accuracy, and integrity. It’s also important to remember that KRI is a nonprofit organization – which means that all its income goes to the preservation and maintenance of these teachings. In other words, formally developing and following through our guidelines is a way of keeping up with the legacy left to us by Yogi Bhajan. Please note: We authorize only one translation of the same work-title per country/language. It’s important to follow this Guideline to guarantee no duplication, and also to ensure all translations and publications are contracted and licensed. To help to spread the teachings, we are now currently working on editorial assistance with our partners around the world. So, please, if you have any doubts or need help with your project – e.g, to establish a better, workable cover price – don’t hesitate to contact us. We’ll be happy to assist.